All "Awamori" comes from the island of Okinawa in Japan. 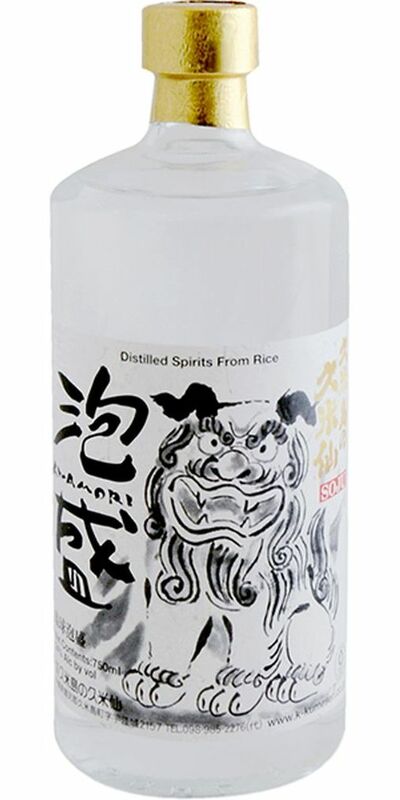 Shochu is the name for this spirit made entirely from rice. 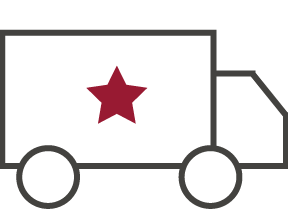 It's earthy on the palate with aromas of wheat, banana and even licorice. Enjoy well chilled on the rocks or straight up. 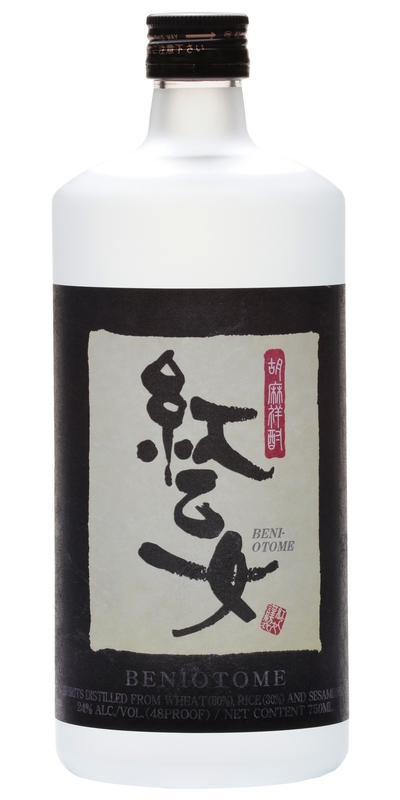 This is an amazing shochu that drinks well on the rocks or with milk. Smells nutty and very much like toasted sesame seeds. Aromatic and very delicious. 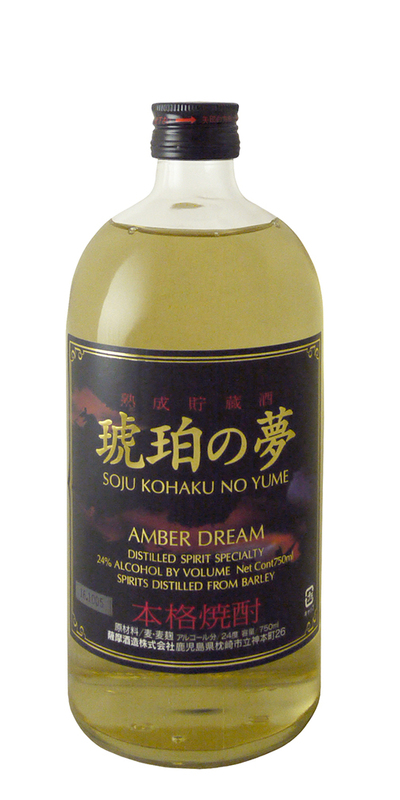 An aged shochu that spends time in old Jack Daniels whisky barrels adding richer flavors and some gold color. Distilled from barley. 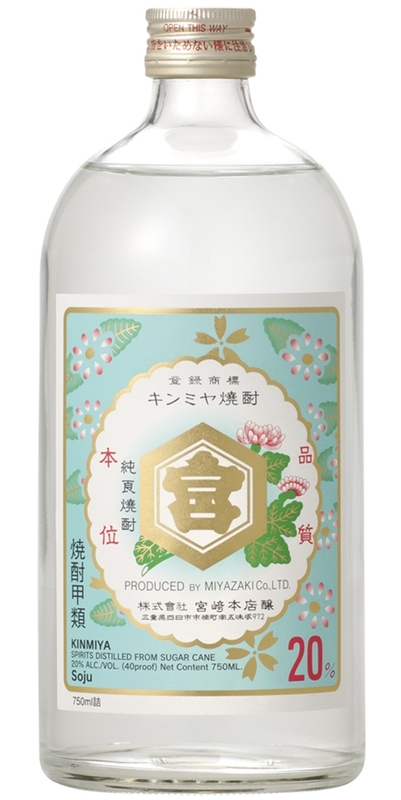 A very easy everyday shochu made from barley. Vibrant with clean and grainy flavor that can best be enjoyed chilled, on the rocks, or mixed in cocktails. There's a green herbaceousness that permeates this Shochu. The aroma is clean and fresh, close to that of sage or green tea, while the texture is soft, making this very easy to drink. We like it best chilled or on the rocks. 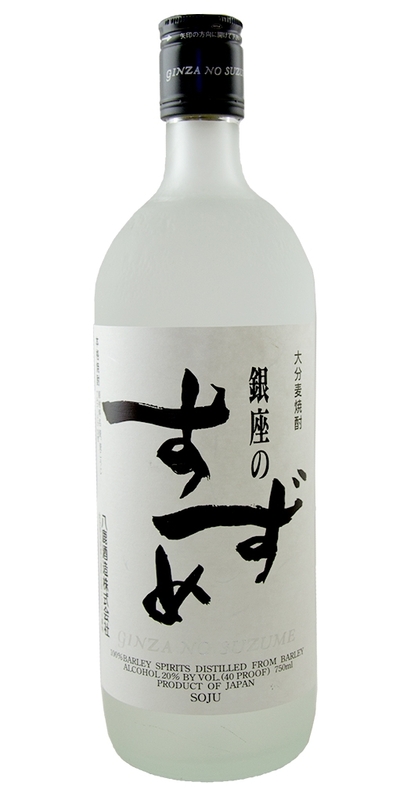 This is the standard barley shochu, best described as "vodka light." 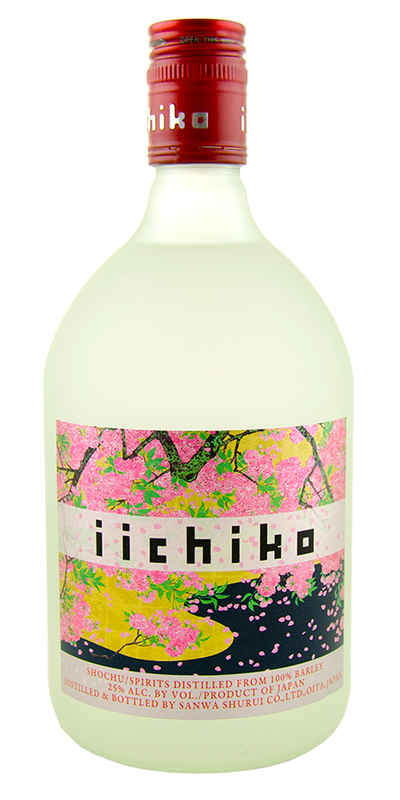 Grainy, clean, and dry on the finish, Iichiko is ideal for drinking neat, on the rocks, mixed in cocktails, in chuhai (equal parts shochu and juice). Distilled from sweet potato and aged in ceramic bins for a year. Sweet potato shochu should always be enjoyed straight up to taste the unique characteristics. A full baked sweet potato aroma with leafy wood flavor probably from the aging. 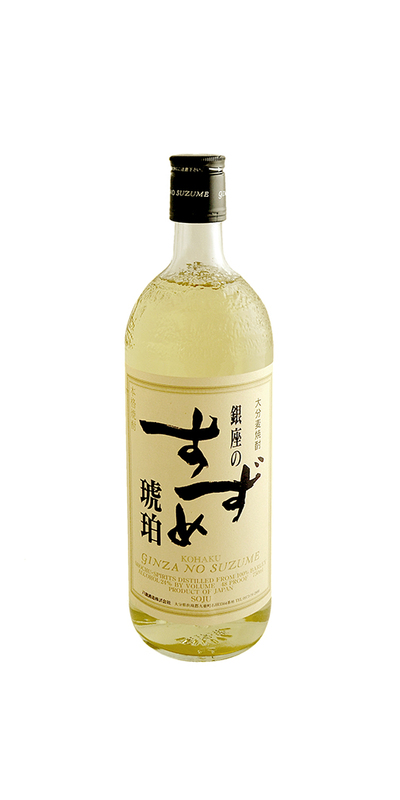 From southern tip of Japan hail this sugar-cane based shochu with a distinctively whiskey-like nose.  Although mellow on the approach, the flavor is expressive with notes of olives on the finish. Enjoy chilled or on the rocks. Made from sweet potatoes, this is one of the most intensely flavored shochus on the market. Drink this powerhouse on the rocks and enjoy the long finish. A shochu made from sugar cane. 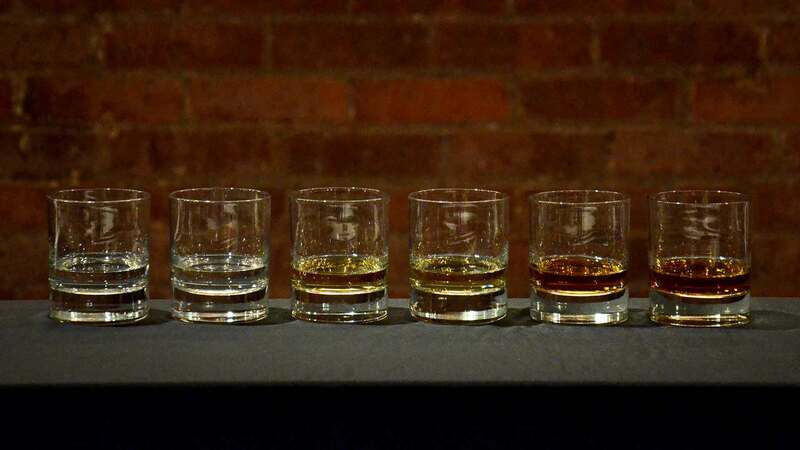 Light and smooth on the palate. 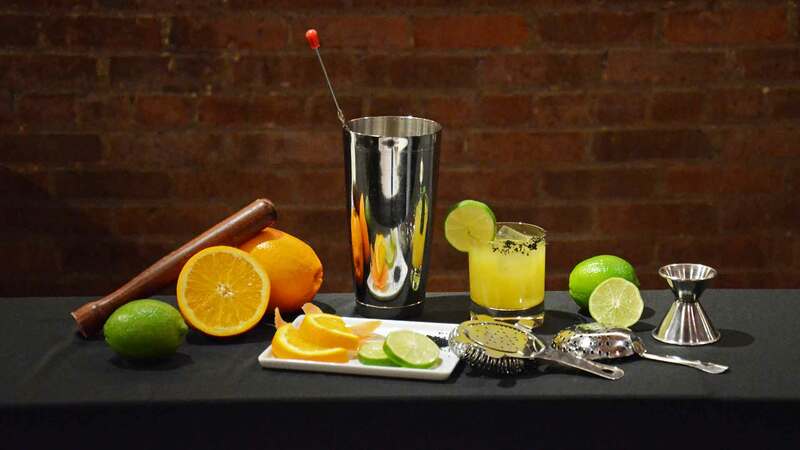 Drink at room temperature or experiment with your favorite mixed drink. 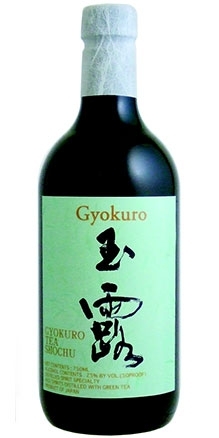 A barley Shochu. A great nose that's very reminiscent of brandy. 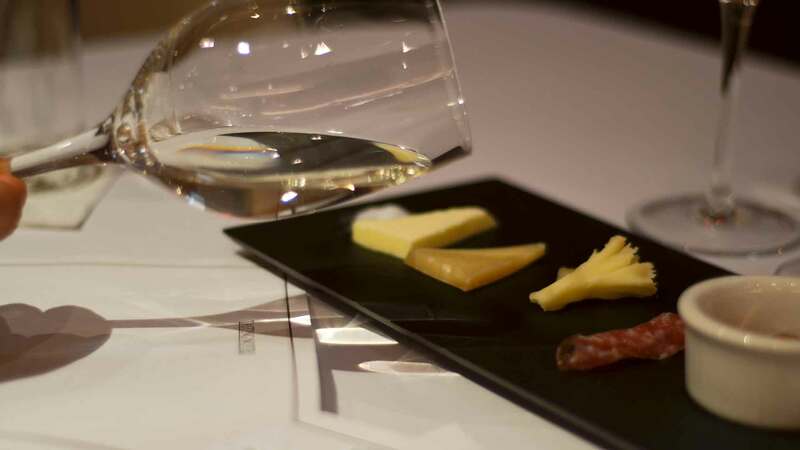 Light yellow in color with aromas of cedar wood and lemon oil. 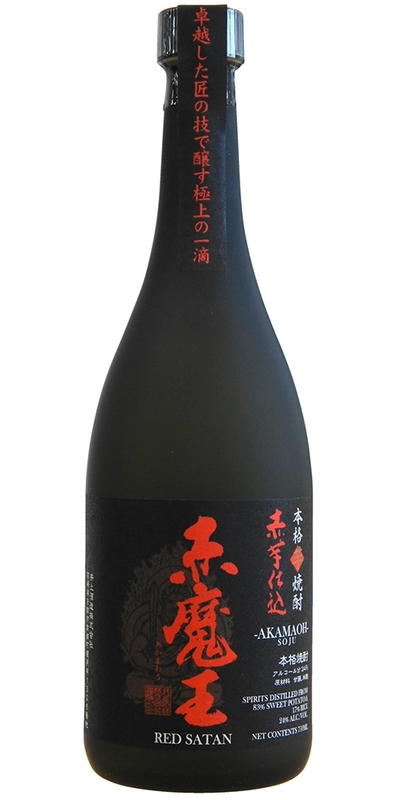 Handcrafted in "genshu" (undiluted) style with higher alcohol content, this Shochu truly expresses its unique character. 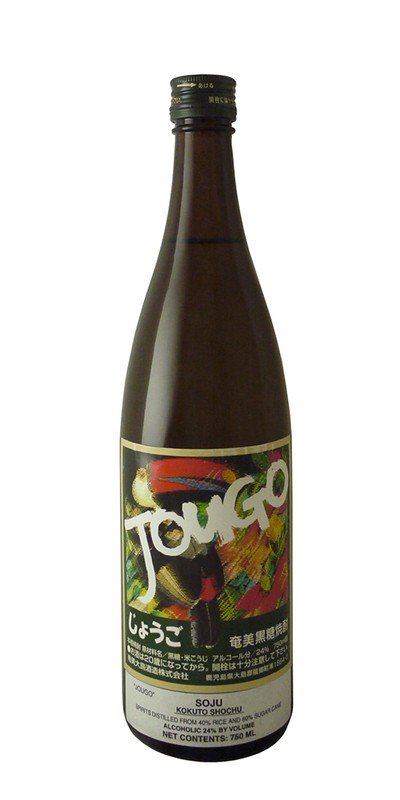 Beautiful cantaloupe nose with flavors of fresh grains, cut grass, and white pepper. 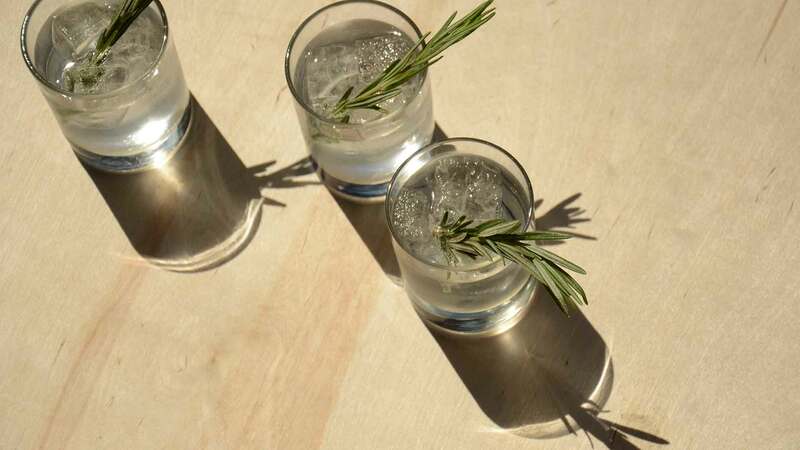 Enjoy first as a neat sip, and then cut with water or on the rocks.